Hello friends! 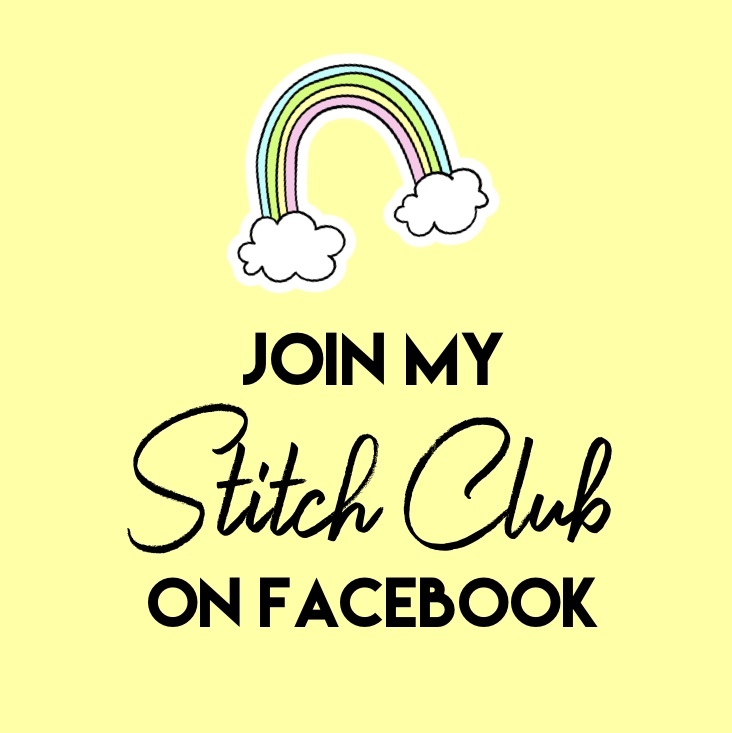 I have a brand new sewing pattern for you! 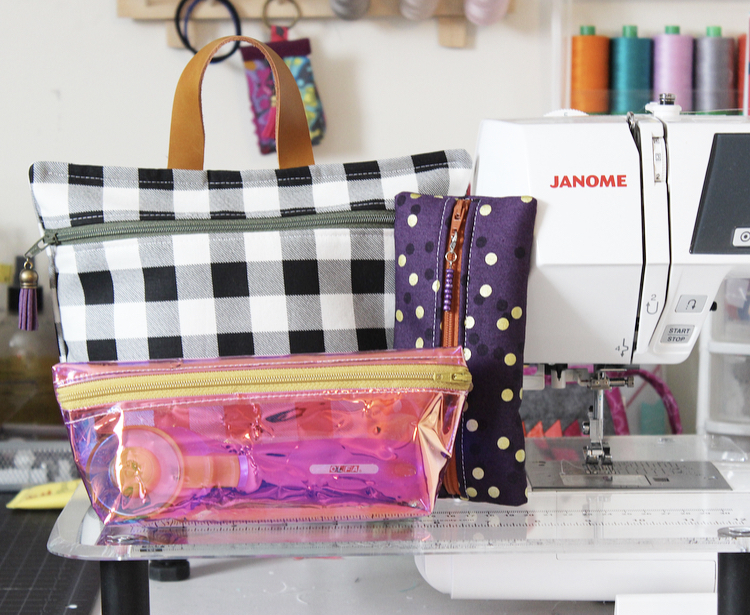 The Maker's Travel Trio PDF Pattern features three different zipper pouches: the Notion Pouch, Rotary Pouch, and Tote. 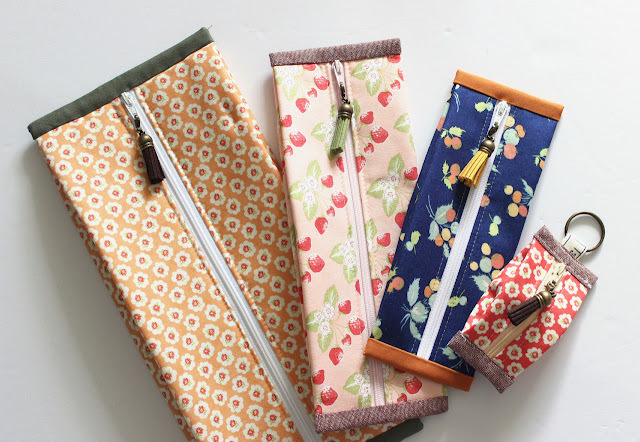 Each pouch tutorial includes written and photo instructions to help guide you through the sewing process. This is a beginner-intermediate level pattern. Start with the Notion Pouch and work your way up to the Tote to build your skills and learn some new tricks. To view the fabric requirements and more info, click here. You can purchase this pattern in my Pattern Shop at any time!